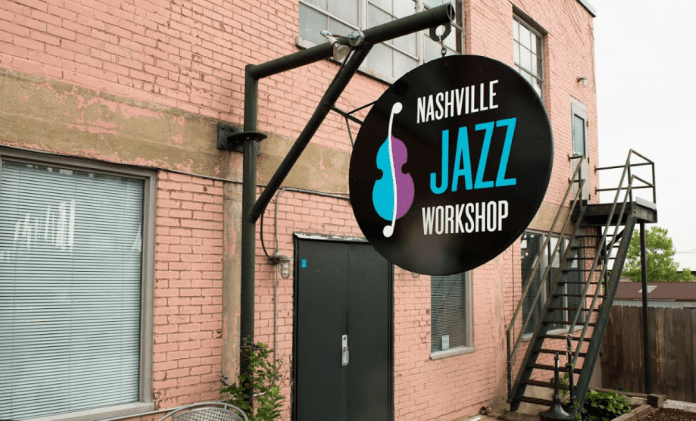 NASHVILLE, TENN. — (March 29, 2017) — The Nashville Jazz Workshop and the Art Institute of Tennessee – Nashville announce a partnership to begin introductory classes in jazz at the Art Institute’s campus in the Donelson area of Nashville. The classes, beginningApril 8, will take place on Saturdays and will run for three weeks. Classes will be taught by top NJW instructors and are open to anyone. Beginning Jazz Improvisation, with James Westfall, Saturday, May 6, 13, and 20, 1:00 – 3:00 pm. Introduction to Jazz Singing, with Liz Johnson Schafer, Saturday, May 6, 13, and 20,1:00 – 3:00 pm. The classes are offered as part of the Art Institute’s series of GETCreative classes, a non-degree enrichment program for the community. The jazz classes will be of interest to Art Institute students and others for whom the location or the Saturday time are especially convenient. The Art Institute also offers classes in art, graphic design, creative writing, and culinary arts that will be of interest to NJW students as well as others in the community. The Art Institute of Tennessee – Nashville, a branch of The Art Institute of Atlanta, is one of The Art Institutes, a system of over 50 schools throughout North America. The school offers degree programs in design, media arts, fashion, and culinary arts, as well as non-degree programs for the community. 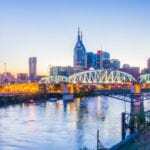 The Art Institute of Tennessee – Nashville is located at 100 Centerview Drive, Suite 250, Nashville, TN 37214.